• For commercial and light industry applications. 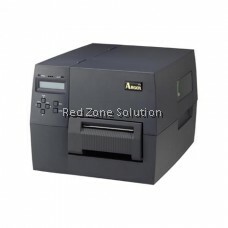 • 32 bit CPU, up to 6 ips printing speed, 203 dpi direct thermal / thermal transfer printer. • 4 MB Flash, 8 MB DRAM memory standard. The F1 is a breakthrough in barcode printers, combining the user-friendly features of a desktop printer with industrial durability. 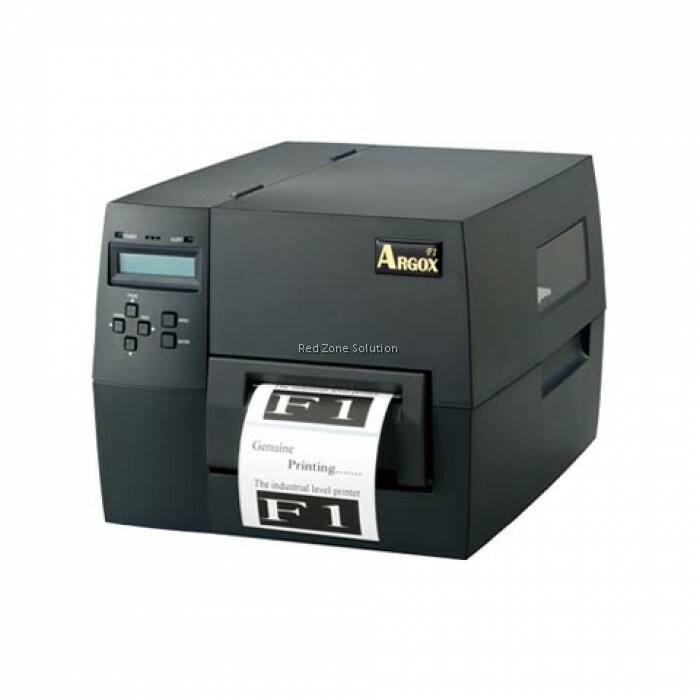 Offering many new and innovative features, the economical, highly reliable, and extra sturdy F-1 is a 203 dpi thermal transfer printer for commercial and light industry application. The F1’s plastic housing design is strong, lightweight, and space-saving. Multiple communication interfaces include USB, Centronics parallel, RS-232 Serial, and PS/2, for maximum connectivity. A 32-bit CPU, 8MB SDRAM and 4MB flash memory achieves up to 6ips printing speed and supports a printing length of up to 90 inches. 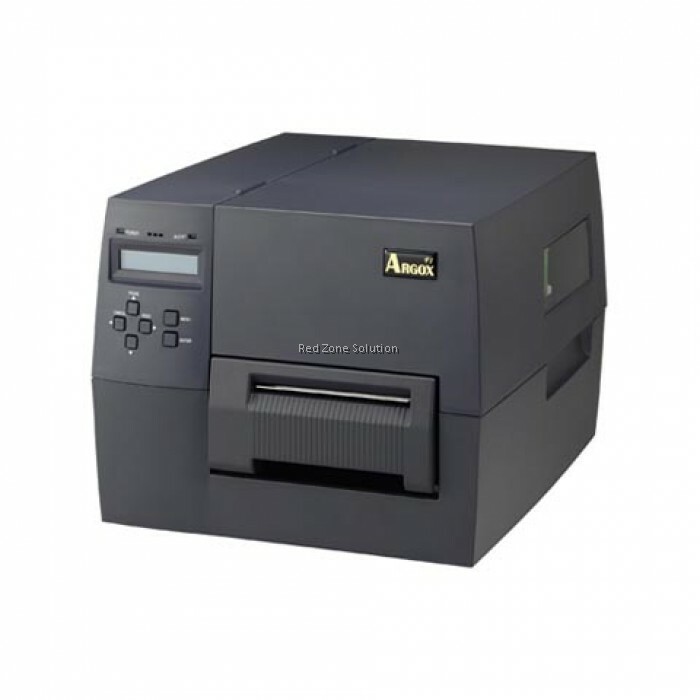 The mechanism offers 4-inch printing width and holds a 360m ribbon and 8-inch OD media capacity. New user-friendly features include a Twin-Eyed sensor system, media guide lock and floating reflective sensor, ribbon inside/outside auto-switching, and warning buzzer. The F1 delivers low-noise operation and allows easy installation of options such as cutter and peeler. F1 printer is perfect for variety of applications in assets management, commercial, transportation, distribution, health care and warehouse. 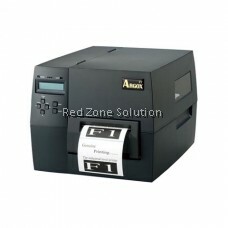 Economical and high performance, the F1 is the first in a new generation of advanced industrial barcode printers. Fonts Internal character sets standard. 5 alpha-numeric fonts with height from 0.049”~0.23”. Internal front are expandable up to 24 x 24. 4 direction 0°~270° rotation Soft fonts are downloadable(up to 72 point).